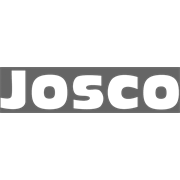 Josco Brumby 10 Piece Dill Accessory Kit includes a range of accessories suitable for drills. 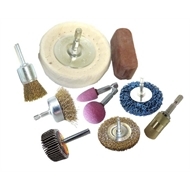 This kit has brushes, mounted points, buff and compound combination, strip it wheel and flap wheel. A Great all-round kit with products suitable for cleaning, grinding, rust removal, paint removal and polishing.